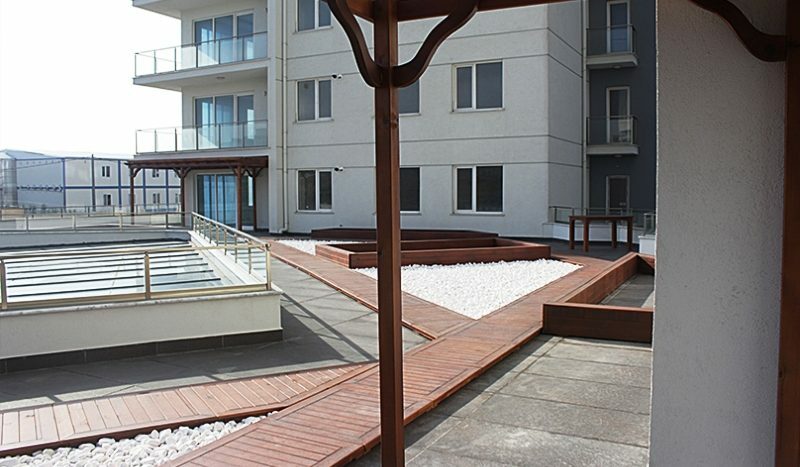 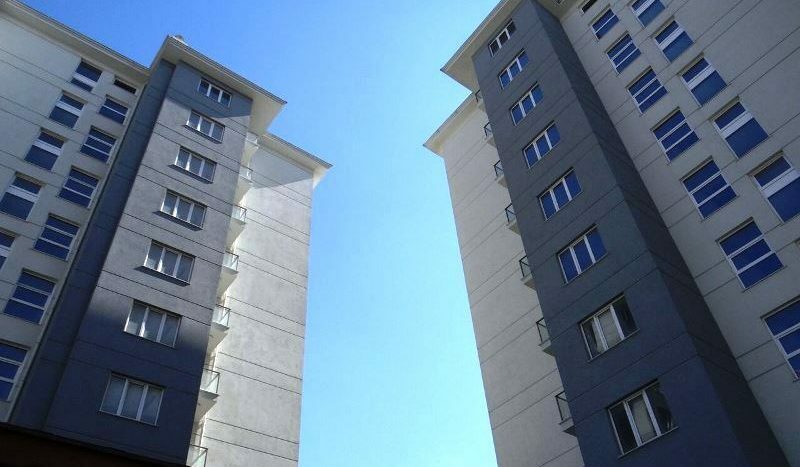 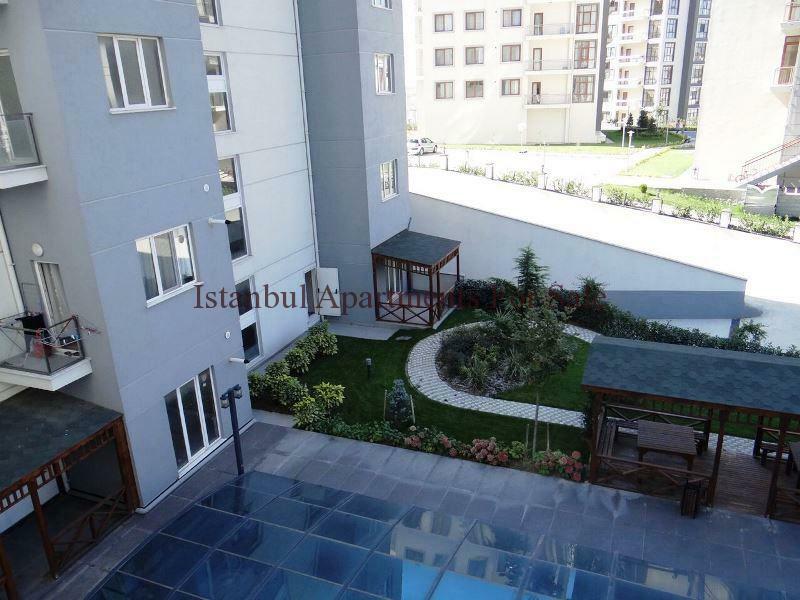 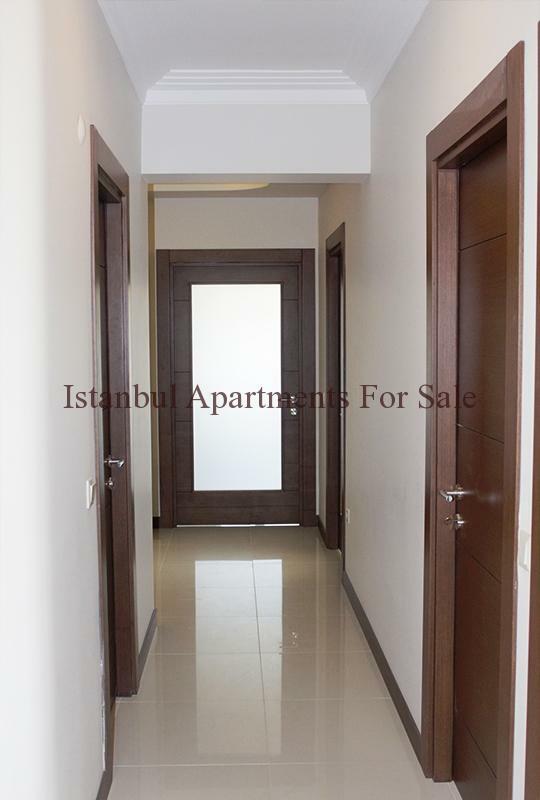 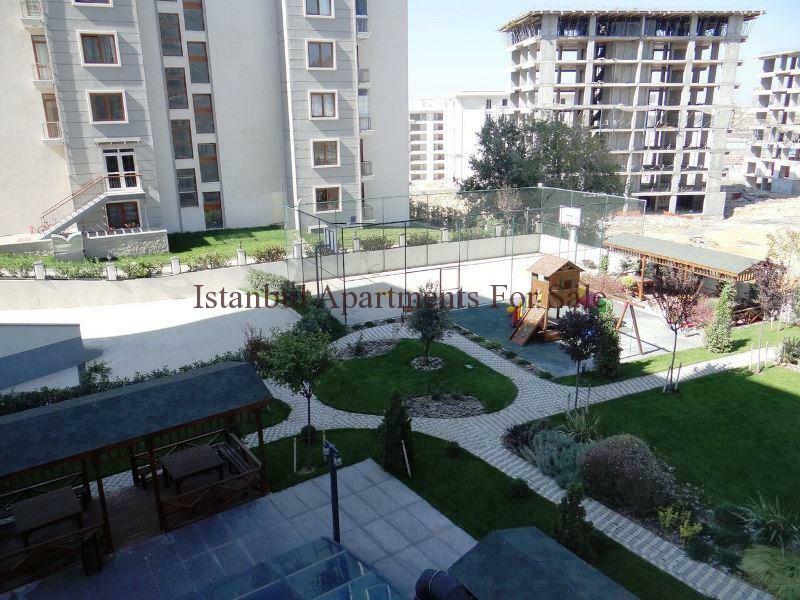 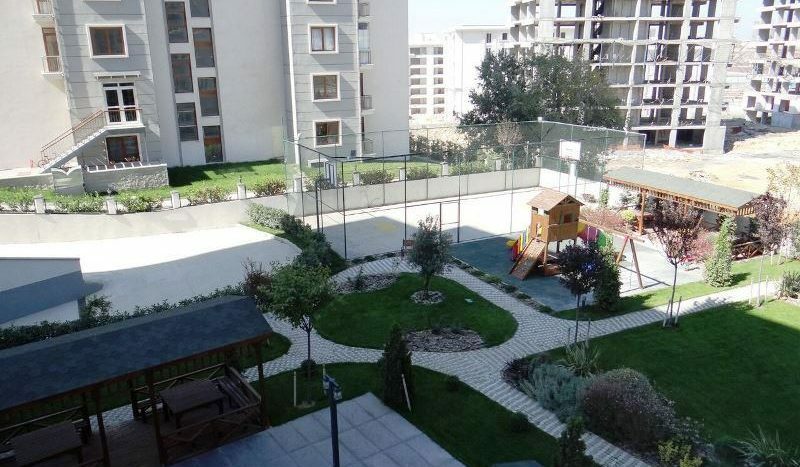 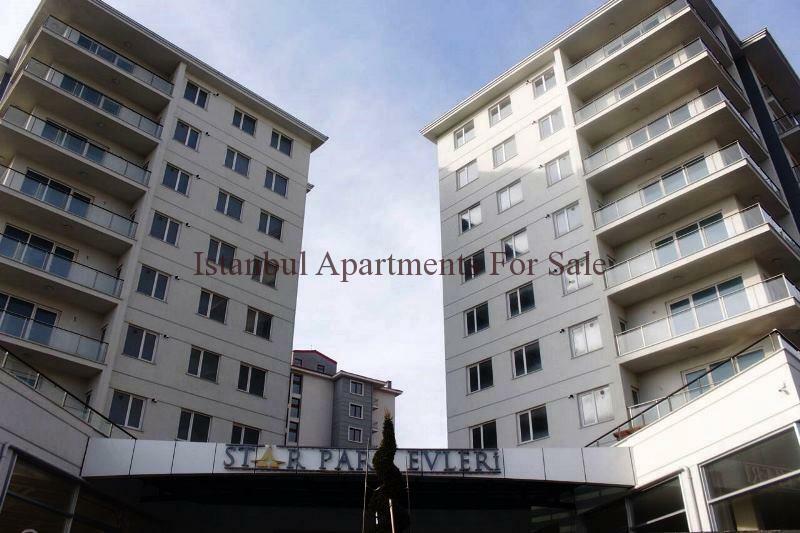 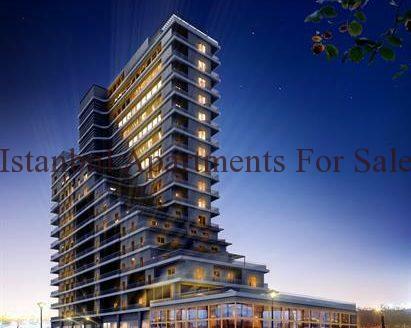 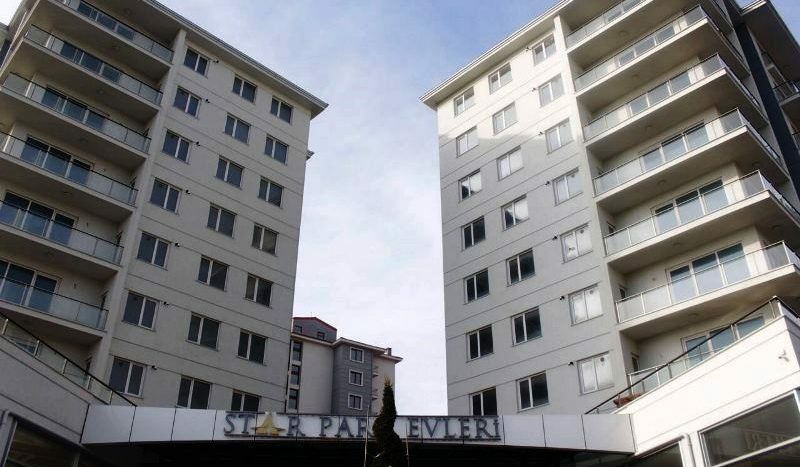 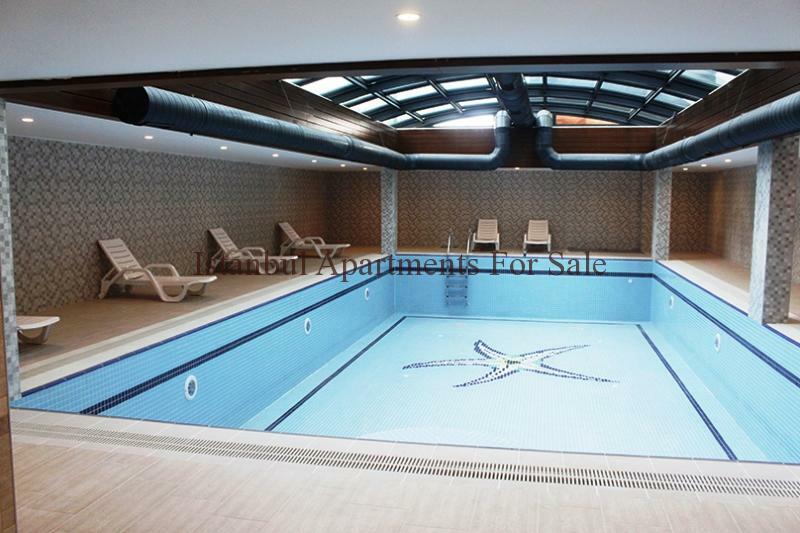 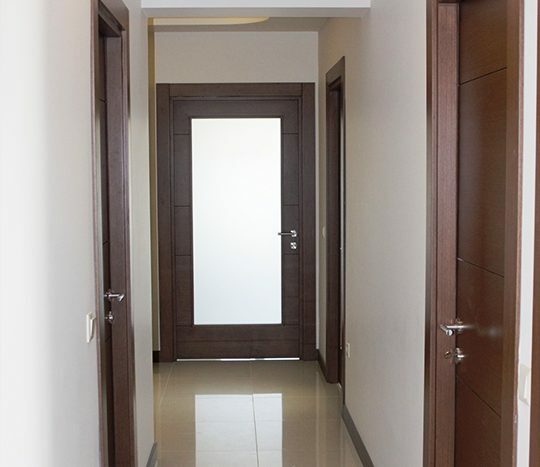 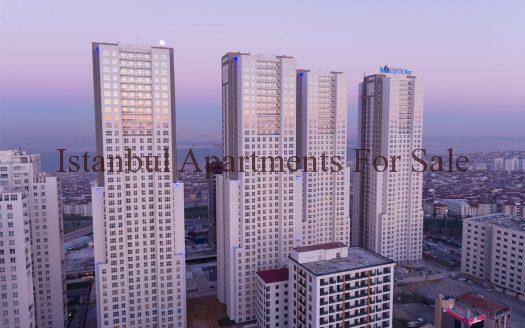 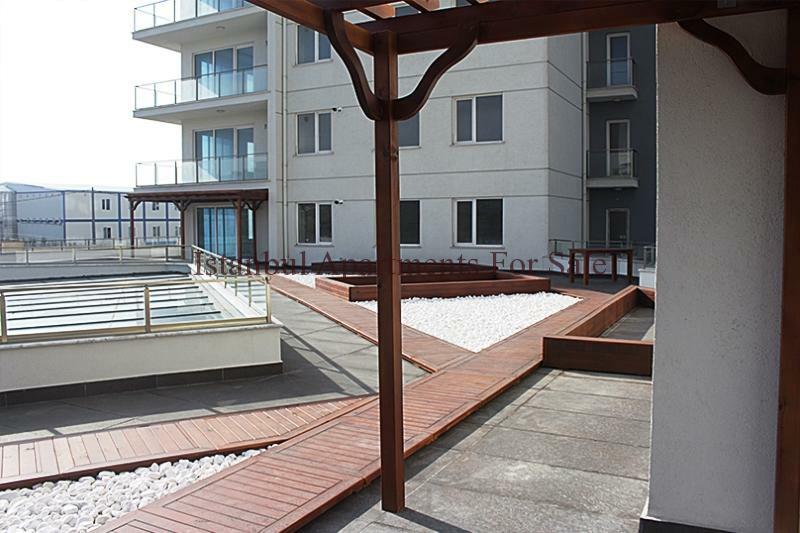 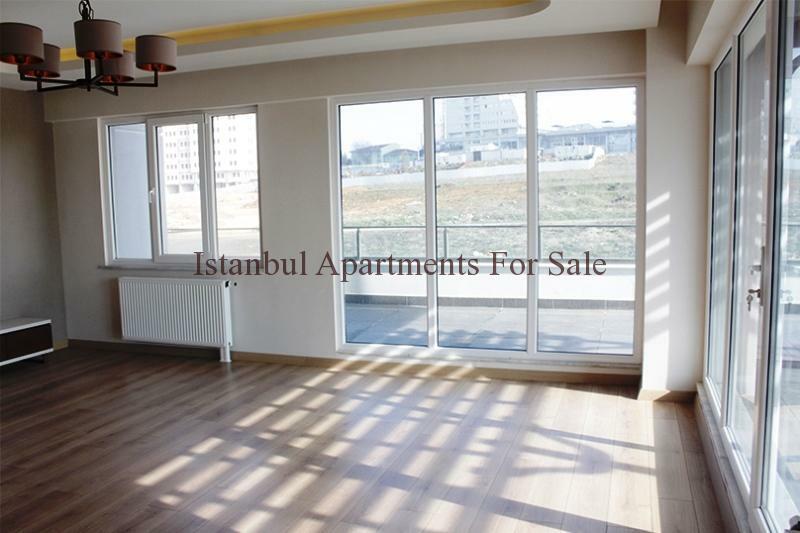 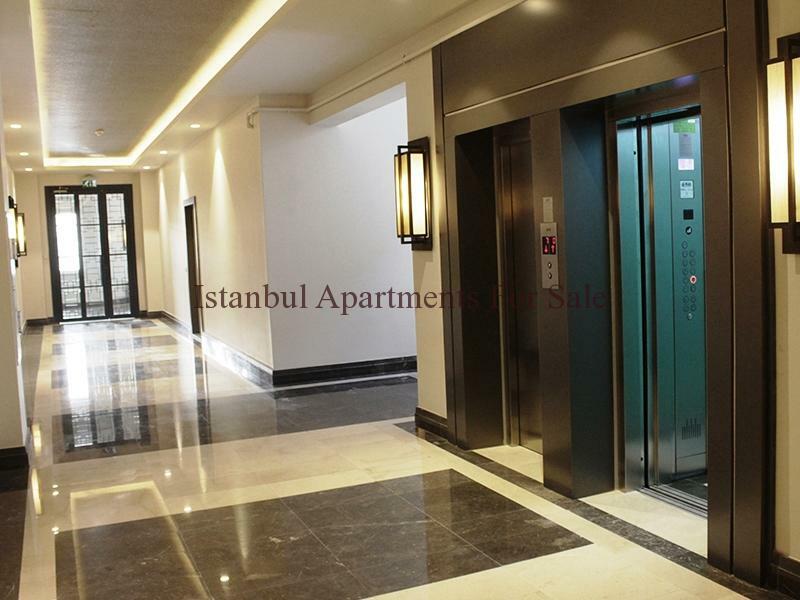 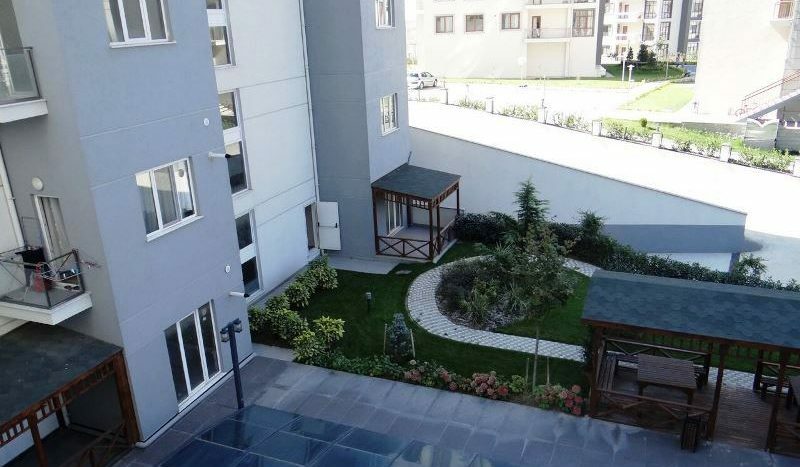 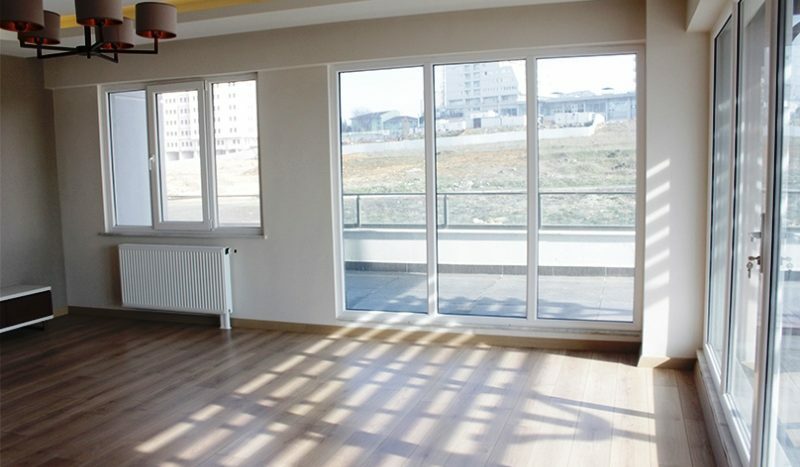 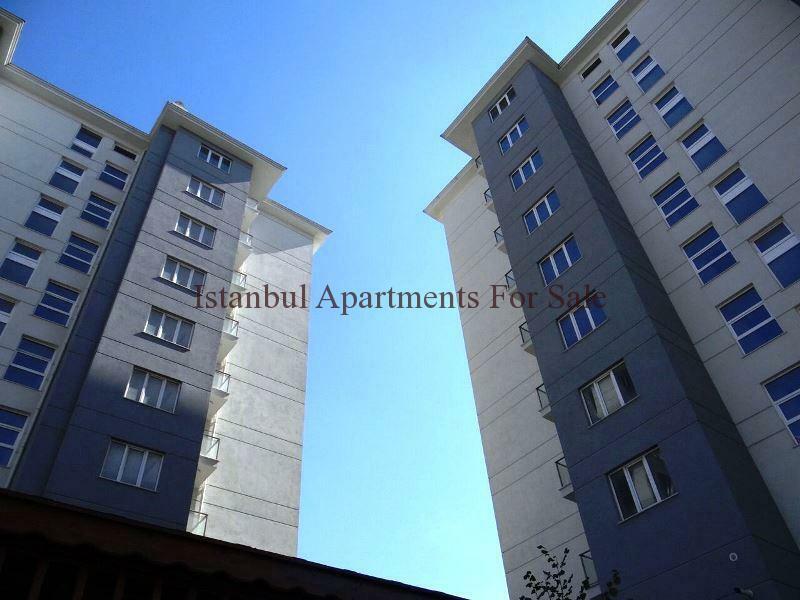 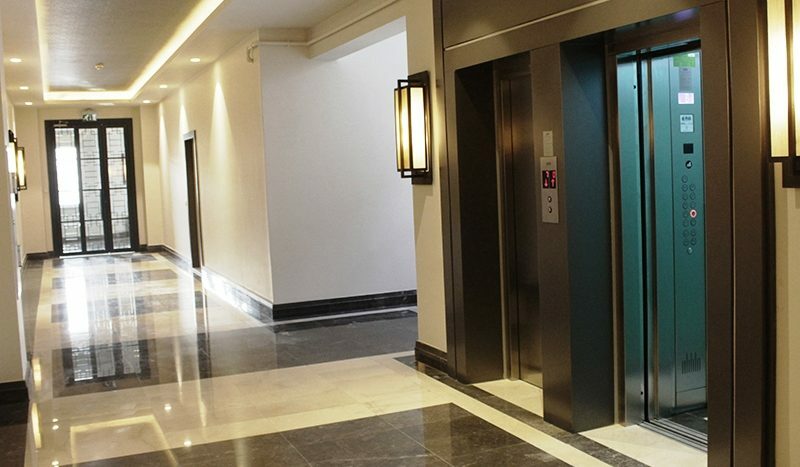 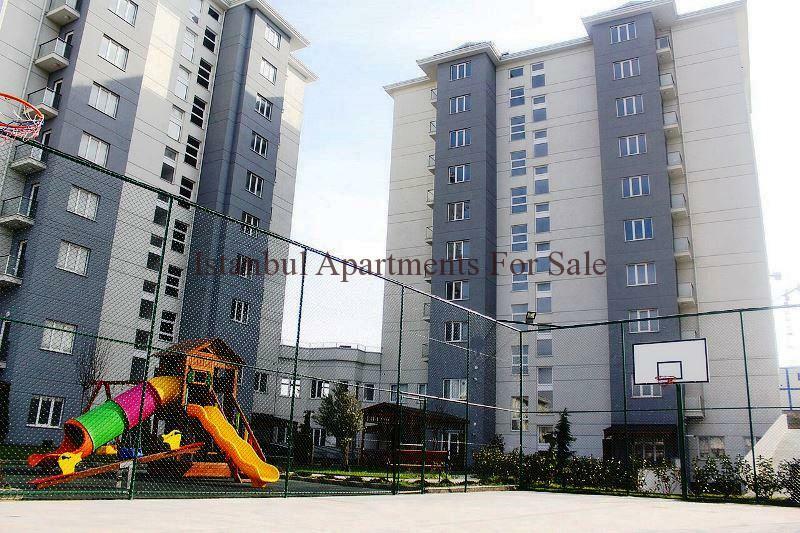 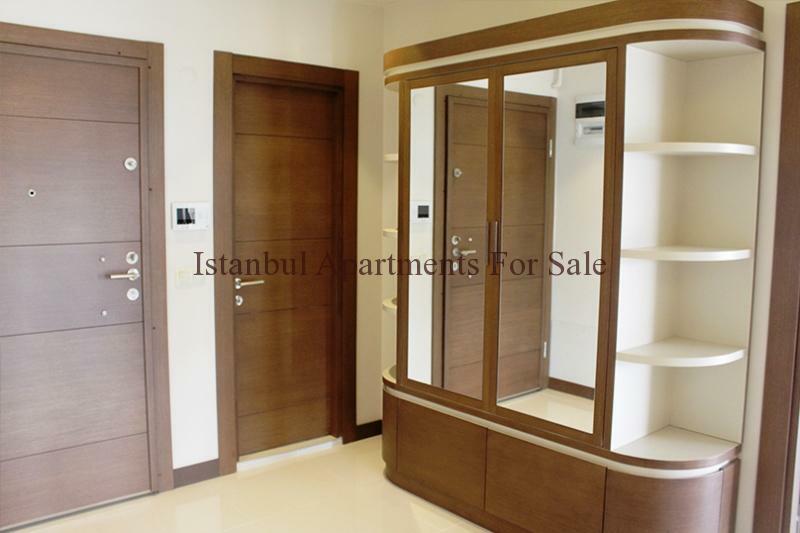 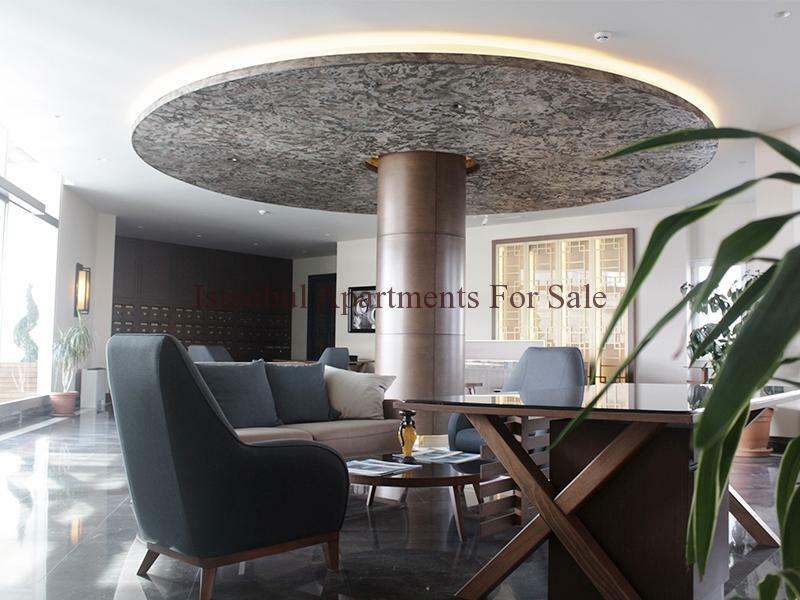 These new spacious modern Istanbul apartments are located in Basaksehir close to all amenities and transport road links . 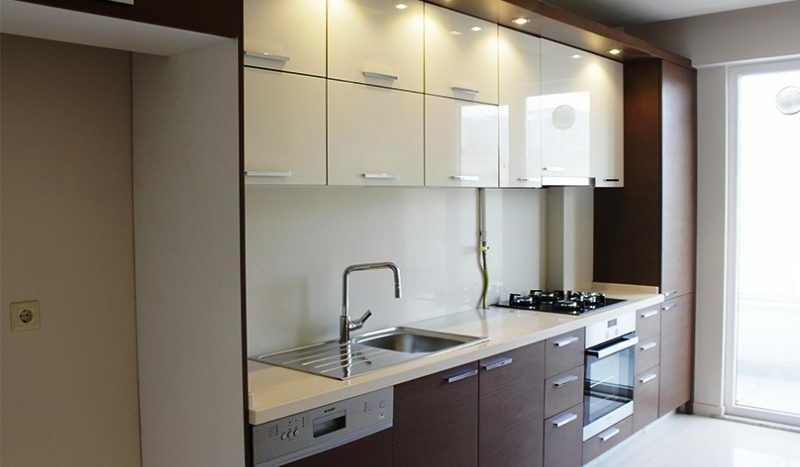 The apartments provide comfortable stylish modern living for families with on site residence features. 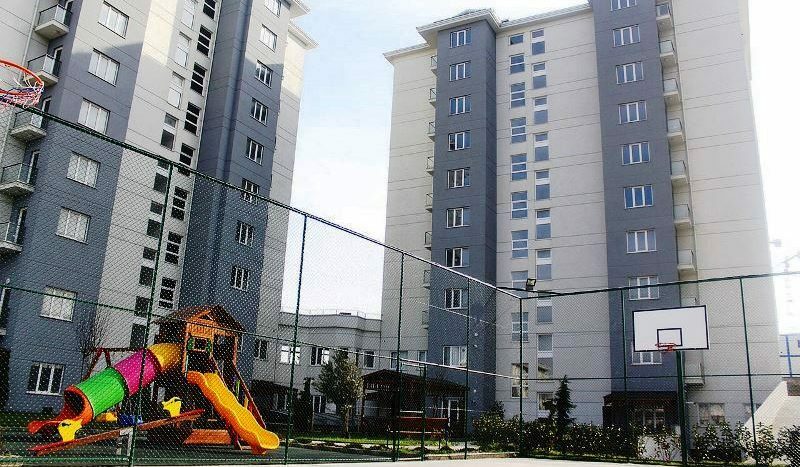 A total of only 58 apartments complete within 2 Blocks . 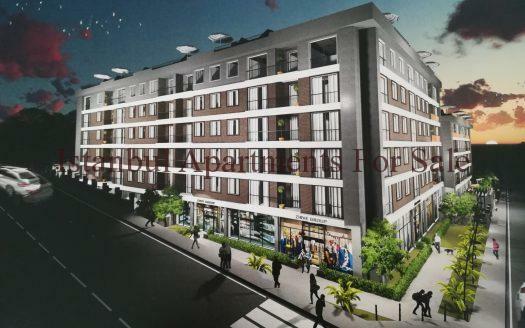 2 bedroom, 3 bedroom and 4 bedroom duplex optional type properties . 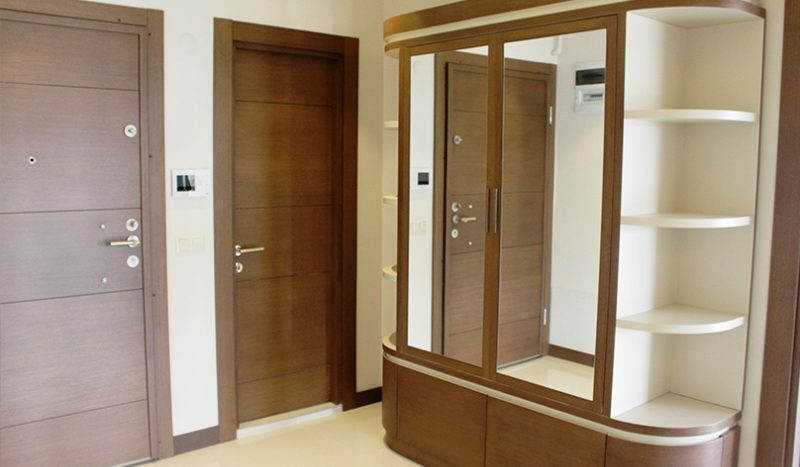 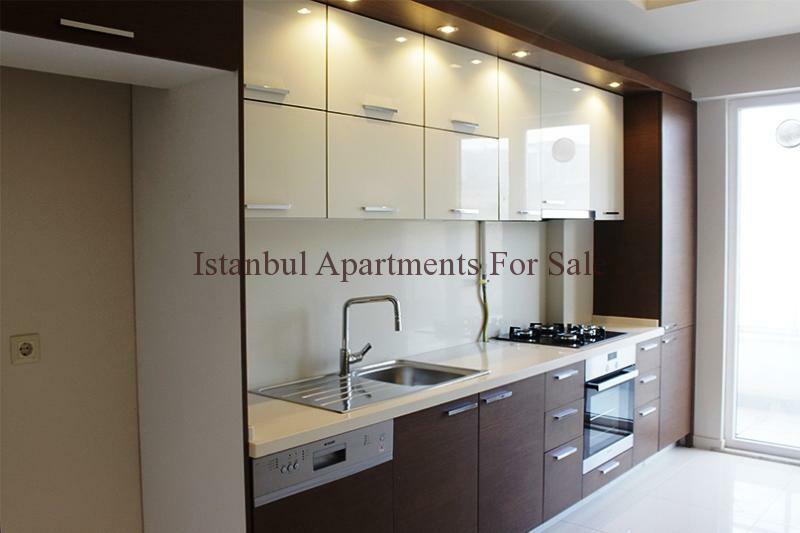 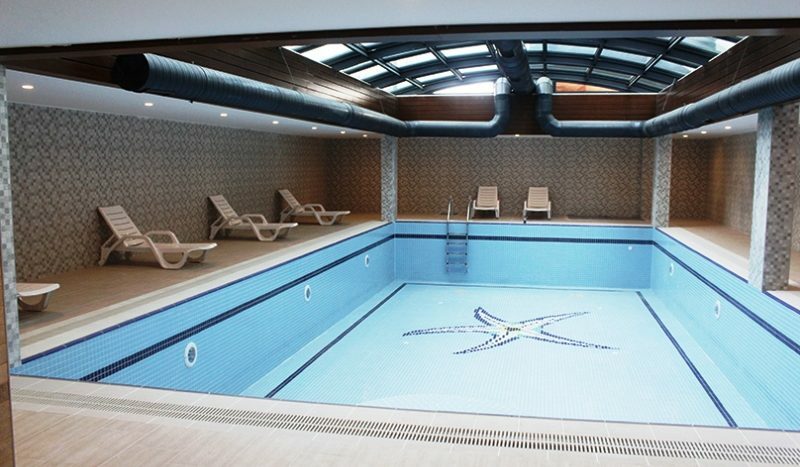 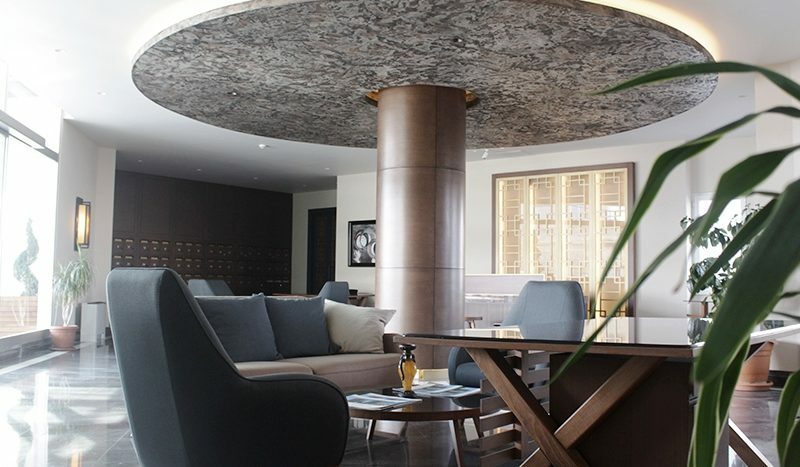 Fully kitchen modern kitchens and bathroom suites , large lounge , spacious rooms and terrace to enjoy life in Istanbul .